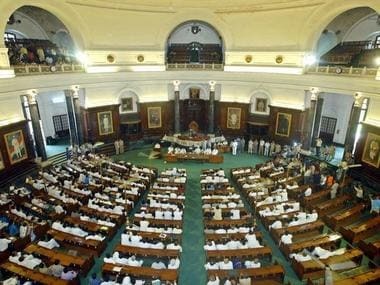 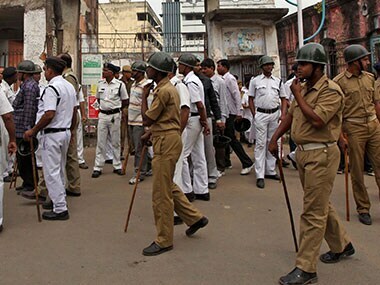 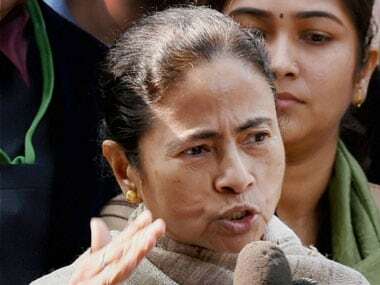 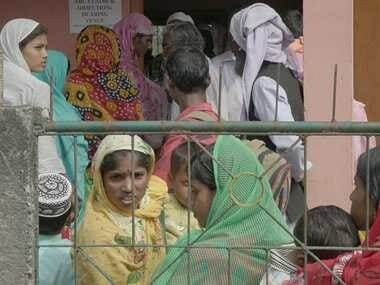 The Opposition Congress and the Left Front on Thursday staged a walkout from the West Bengal Assembly after their demand for a discussion on dengue situation in the state was not allowed. 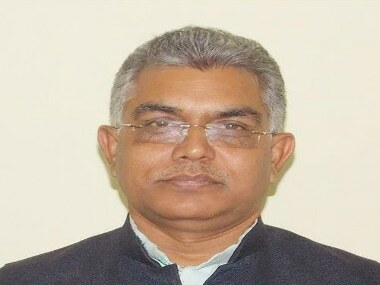 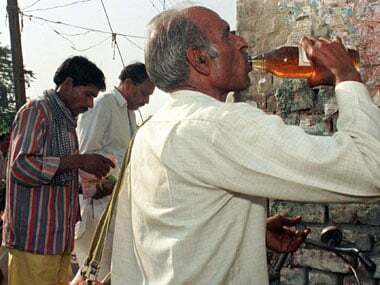 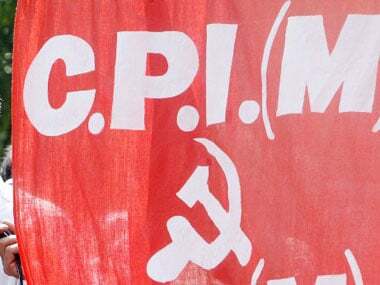 Citing the example of Bihar which banned liquor, the All India Forward Bloc (AIFB) and the Congress sought to make West Bengal also a liquor-free state. 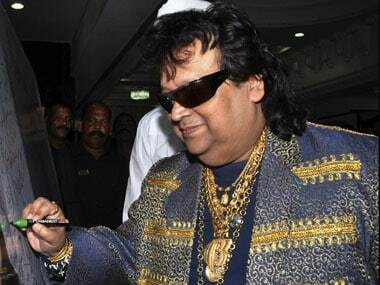 Asserting that he was not like other celebrity politicians who "disappear after the polls", famed music composer Bappi Lahiri, contesting the Lok Sabha polls on a BJP ticket, said he aspires to turn his constituency in West Bengal into a tourism hub.